You can almost see the Ocean! Back on Echo Mountain after a several week hiatus. Hot, clear, glorious Autumn day! New listing! 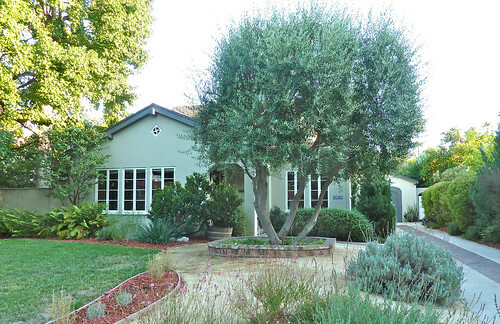 First open house on Sunday, October 2, 2-5pm! Originally built in 1948 for the nearby Lutheran church, this mid-century traditional has modern upgrades with retro style. This home has a great floor plan, with three bedrooms, one full bath and one half bath on the main level, and a bedroom with three-quarter bath on the upper level. 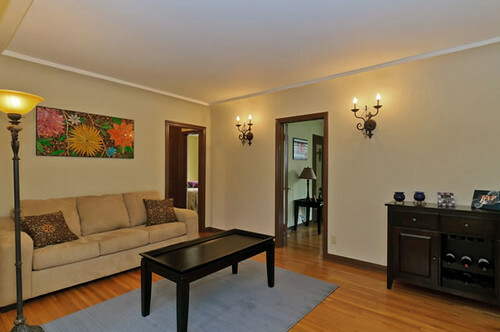 The living room features a working fireplace and a built-in entertainment center to suit all your media needs. Adjacent to living room and kitchen is an enclosed patio which provides extra space for entertaining, office, or family room. 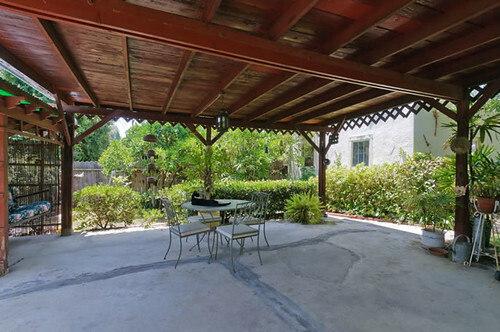 The secluded back yard has been terraced and is completely fenced in. 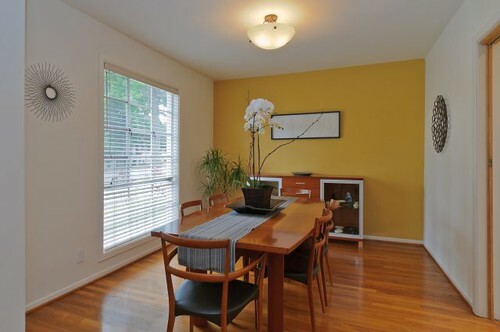 More features included recently refinished hardwood floors, central air and heat, updated second bath, and fresh paint throughout. 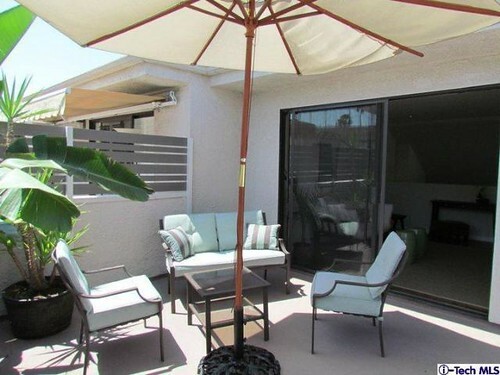 - Central Eagle Rock location - close to shops, schools and more! 1978 Chickasaw Avenue Eagle Rock eagle rock homes. 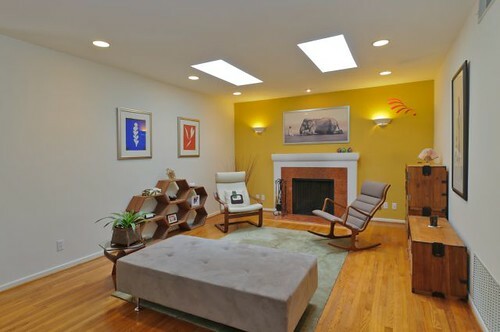 Cool midcentury high in the hills of Altadena. A real retreat $779,000. The Eagle Rock Music Festival Needs Your Help! The Thirteenth Annual Eagle Rock Music Festival is looking for festival volunteers. Eagle Rock Music Festival is an annual centerpiece in our free arts programming of Center for the Arts, Eagle Rock, one of the last remaining arts and cultural programming centers in Northeast Los Angeles. Center for the Arts, Eagle Rock is a non-profit 501(c) 3 organization whose mission is to provide multicultural, innovative arts programming to the communities of Northeast Los Angeles. Programs include exhibitions, community festivals, free and low-cost after school arts classes, a Summer Art Camp, and more. Volunteering at Eagle Rock Music Festival is an opportunity to put your talents to good use, learn new skills, and make new friends who love music as much as you do. Our volunteers are present at every entry point to the festival, and many stages and venues along the boulevard. Most volunteer jobs require little to no experience. Then plan to attend an Eagle Rock Music Festival Volunteer Meet Up! We’d love the chance to meet you in advance, so if you’d like to pop in and meet some of the Center for the Arts Eagle Rock staff and other volunteers, please come by at one of the times listed below, and bring friends who want to volunteer, too. These are scheduled as casual meetup times, drop in, hang out, we might have some projects to do, like badge-making or sign-making, or we might just hang out and get to know each other better, answer your questions, talk about bands… etc. We’d love it if you could make it to one of the Volunteer Meetups, but they aren’t required and no need to attend all of them. Once you have completed the online volunteer application, and attended one of the Volunteer Meetups, you’re good to go. If you can’t make it to a Volunteer Meetup, it’s fine, but plan to come 30 minutes early for onsite training before your first shift! Connect With Us And Promote Our Festival On Social Media! If you are not a social media-ist, no worries! It's gonna be a great time for everyone who volunteers. Rex, the standard bearer for the Punk Rock Rovers. My guy! 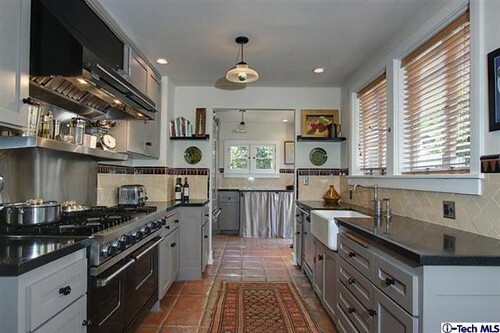 1315 Fairlawn Way, Pasadena. 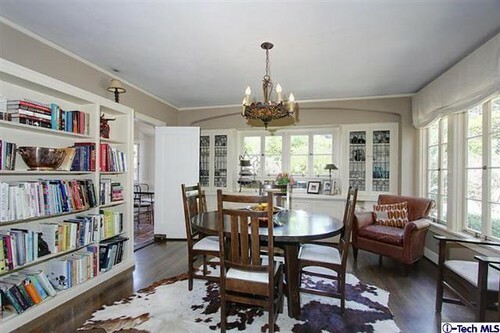 Listed for $2.8 million. Truly a multimillion dollar view! 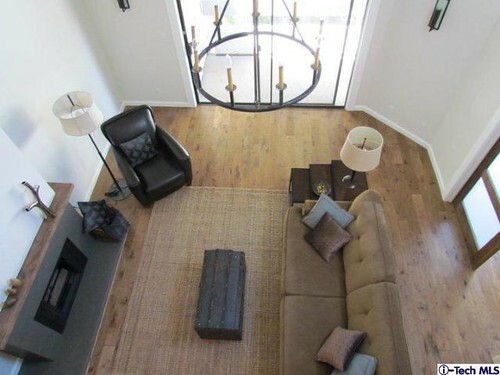 Our buyers just closed escrow on this remodeled end-unit condo in a prime Pasadena location. 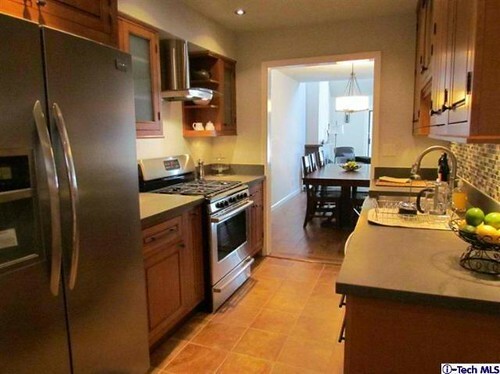 The unit has quality finishes throughout, from the distressed maple hardwood floors throughout to the basaltina vulcanic rock countertops and farmhouse sink in the kitchen. 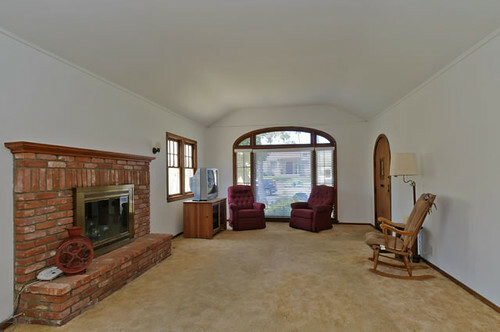 The living room has vaulted ceilings and a stone fireplace with alder wood mantle. A loft on the second story, with full bath, adds extra space and leads to a large rooftop patio. 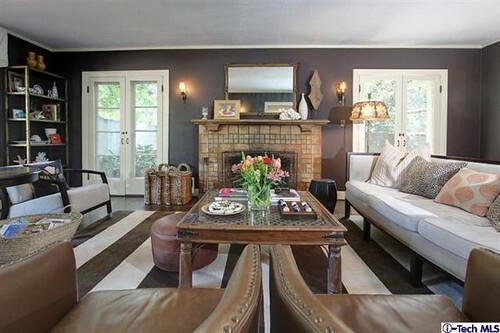 This is the perfect urban Pasadena home! 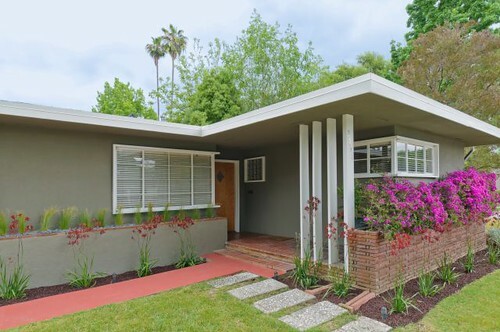 2611 Oneida Street, a stylish mid-century home in Pasadena, closed last Friday (the 16th) with a final sales price of $580,000. This was one of the smoothest escrows we've had this year, always much appreciated! 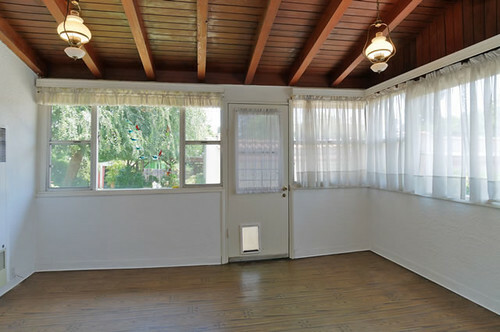 Features include the crips lines of the mid-century style, original details such as casement windows, hardwood floors and a fireplace in the living room. 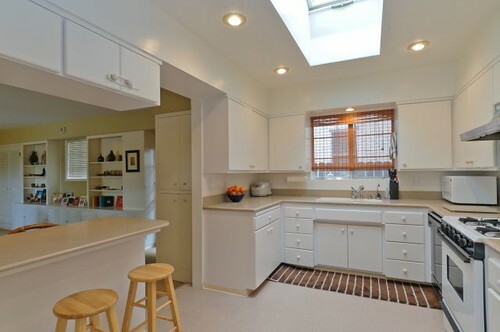 Skylights brighten the interior. 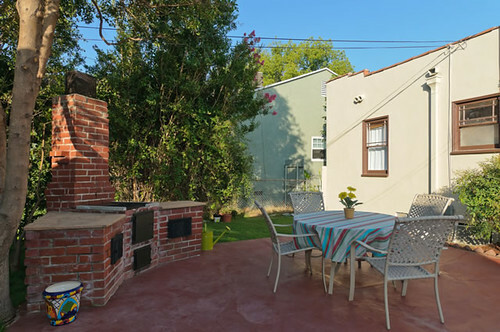 More modern upgrades include central air and heat, a new patio cover and a fountain in the backyard. The spacious family room just off the kitchen opens up the floorplan and adds to the versatility of this 1600 square-foot two-bedroom, one-bath home. 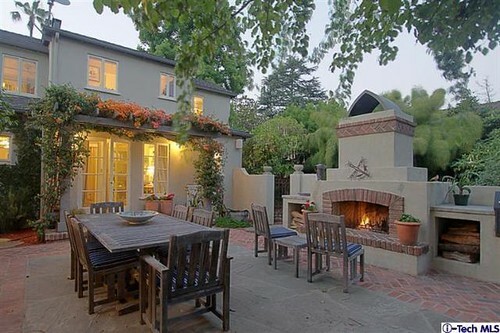 After a year of traveling the world, our buyers were ready to settle back down in Pasadena. 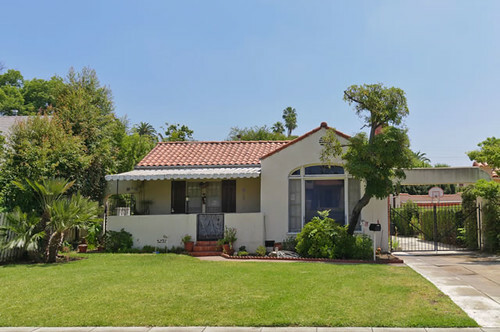 We helped them buy 1532 Rose Villa Street, a Mediterranean-revival 3 bedroom, 2 bath home located on a tree-lined street. 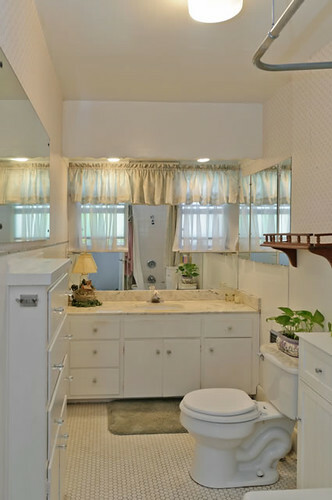 Features include a Batchelder tile fireplace, gourmet kitchen, outdoor fireplace with built-in grill, in-ground jacuzzi, and period hardware throughout. 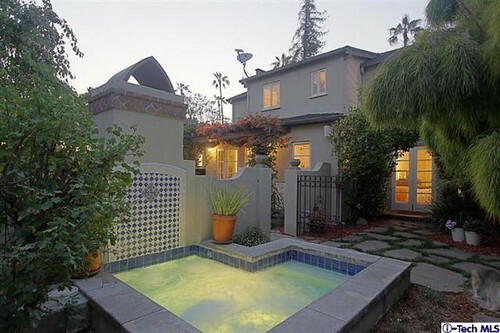 Sold for $1,184,000 on September 16, 2011. Very concise and accurate assessment of the appraisal issues I have been commenting on for over 2 years. Source: inman.comWhy your loan may be denied. The first article of this series described an epidemic of late-stage mortgage loan rejections. These rejections are very costly to consumers because they occur after the payment of an appraisal fee, and in some cases after payment of a nonrefundable fee to the lender.A major factor underlying the increase in late-stage rejections is a decline in the quality of appraisals, which is the subject of this article. 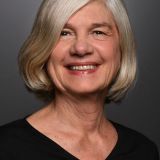 Why appraisal quality has declined: market factors Part of the decline in appraisal quality has been the result of market factors beyond anyone's control. Home-price weakness: During the go-go years before 2007, home prices generally increased. Both appraisers and underwriters implicitly assumed price increases would continue, which imparted an upward bias to appraisals. Tracy King sent this using ShareThis. New listing! 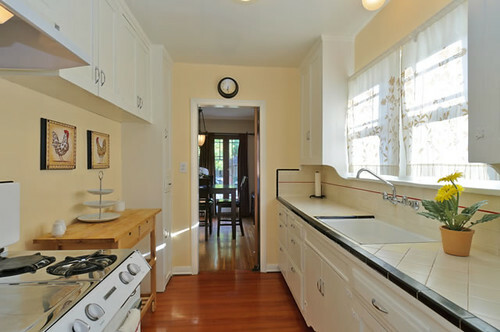 Open Sunday 9/11 2-5pm; Tuesday 9/13 10-2pm; and Thursday 9/15 10-2pm. 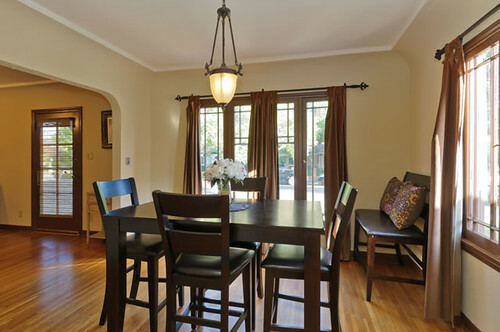 Perched above the street to take advantage of sunset views, this 1923 Craftsman cottage offers so much to love--the well-above-Colorado Blvd location, the spacious living/dining room that stretches across the width of the house, the large back yard, the Dahlia Heights Elementary school down the street, the list goes on. 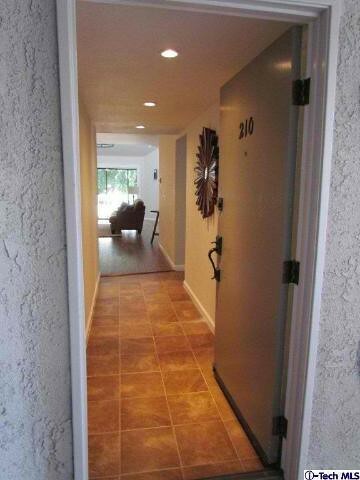 Priced to help you see the opportunity behind the original solid wood door--at last, a house to make your own home! - Large lot with lots of potential! New listing! Open Sunday 9/11 2-5pm; and Tuesday 9/13 10-2. 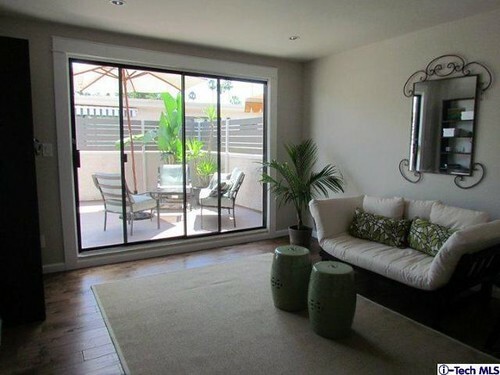 Want that open floor plan with a view from the kitchen to the family room out to the backyard? 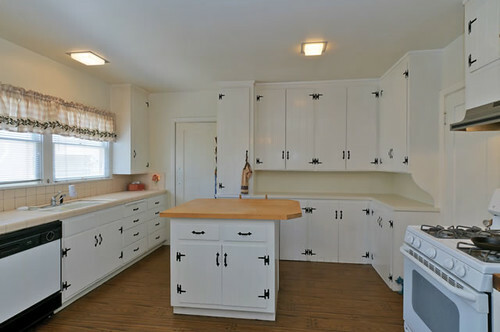 Want some Spanish character like a nice fireplace with Mayan-style tiles but with an updated kitchen with caesarstone counter tops and lots of cabinets? 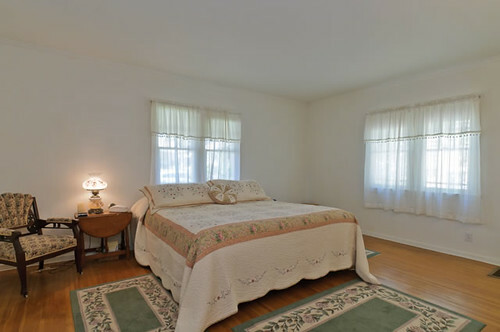 Want a master bedroom with its own bath and walk-in closet, and you want it separate from the other 2 bedrooms and bath? This is it! 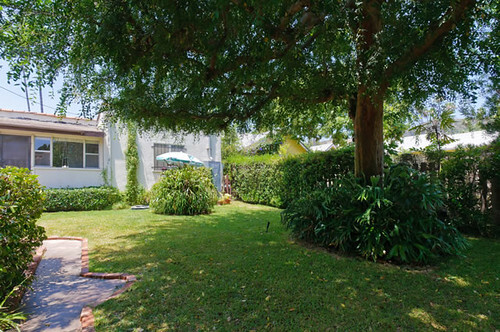 And there's more: hardwood floors, central air & heat, a completely fenced and gated backyard with room for play equipment and a fountain. Spanish family home has surprising open floor plan, 3 bedrooms, 2 baths, family room, great backyard--1880 sqft for only $679,000! 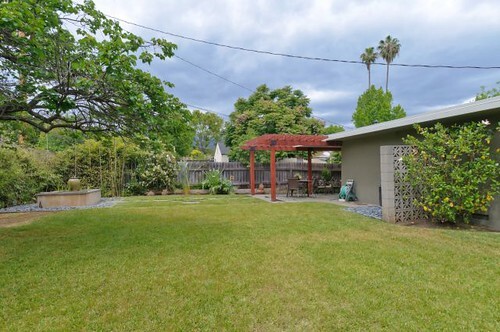 Located close to Hill Drive in the Dahlia heights Elementary school area. We Realtors like to think that we are the experts at the center of the transaction, but we really can't give information about aspects of the purchase that are outside our areas of expertise. I'm not a roofer, I can't tell you if the roof looks good. I'm not a plumber, I can't tell you if the house has all copper plumbing. I can help you prioritize what you need to do to put your house on the market, strategize the pricing and marketing plan, write up a good purchase contract, negotiate a sale, guide you through the escrow process and many many other tasks that are part of helping you accomplish your real estate goals. When it comes to plumbing, roofing, flooring and other such things, I defer to others' professional expertise.  I am asked all the time about where property lines are at a property for sale. My answer is always, "If you really want to know, have a survey done." 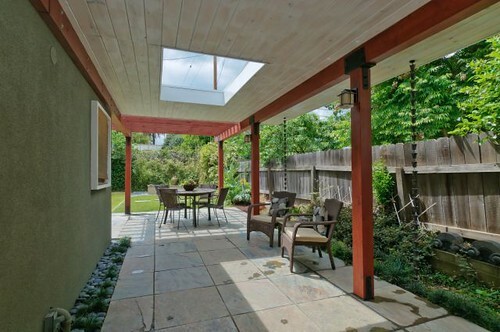 But there is a middle path--once in escrow, you can ask your title company to come out and identify the boundaries. This gives you a pretty good idea of where the lines are, though the survey is still the best way to determine them. Fences should not be considered an indication of property boundaries. Legal property boundaries are demarcated by surveyor pins or stakes. These are typically 1/2" to 3/4" round iron pipes flush or buried slightly below land surface. Newer pins might have yellow or orange caps that indicate the surveyor's license number. A plat map will identify each specific lot located in a subdivision — as well as the shape and dimension of the lot — and where the surveyor pins are located. The best pairing so far: Amber Ale and bacon Bourbon baked beans. Yum! Just sold, with multiple offers! 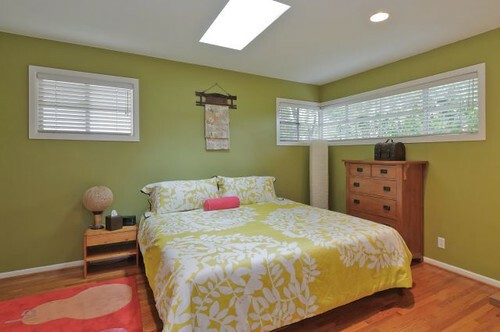 We listed this Spanish charmer for $449,000 and sold it for $521,000. This home has only had two owners, and is ready for the excited new home owners to move in and make it their own. Located north of Colorado Blvd., it has spacious rooms, including a large eat-in kitchen, plus a great backyard with covered patio. Just sold! 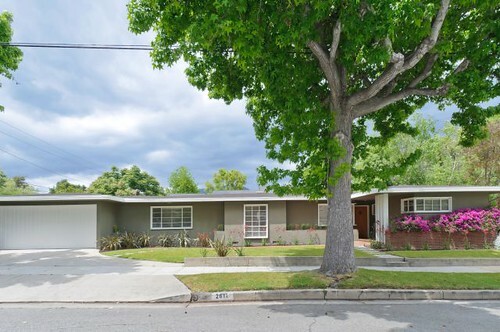 1907 Oak Street in Burbank just closed escrow after receiving multiple offers. 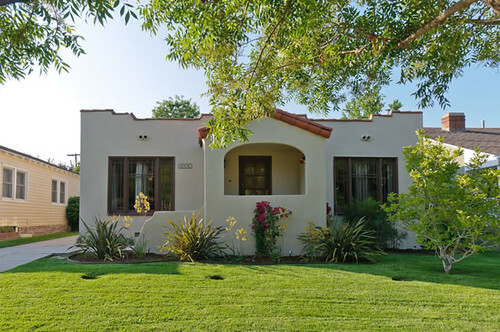 This 3 bedroom, 1 bath Spanish cottage was upgraded with central air and heat, automatic sprinklers, and updated plumbing and electric systems. 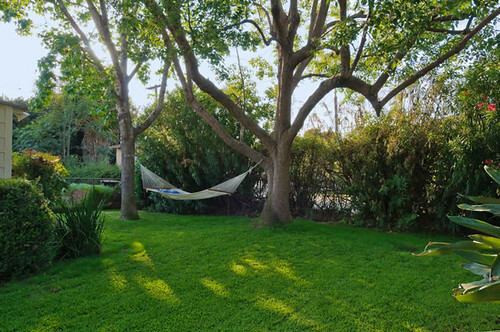 The backyard is a real retreat with a patio, old-fashioned barbecue, lush lawn with a hammock strung between shade trees for relaxing summer evenings. This is a good overview of the issues keeping house prices from rising even in areas where there is little inventory.